Bonjour lecteurs! 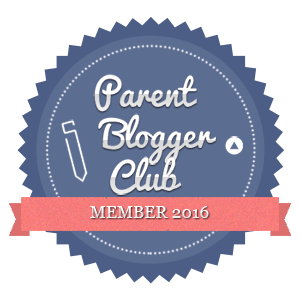 Already Tuesday and we have another fab Blog anniversary Giveaway. This time, we are featuring Kit & Kin, encore! Oui, we love this brand so it is always a pleasure to give you the chance to win something from its gorgeous range! 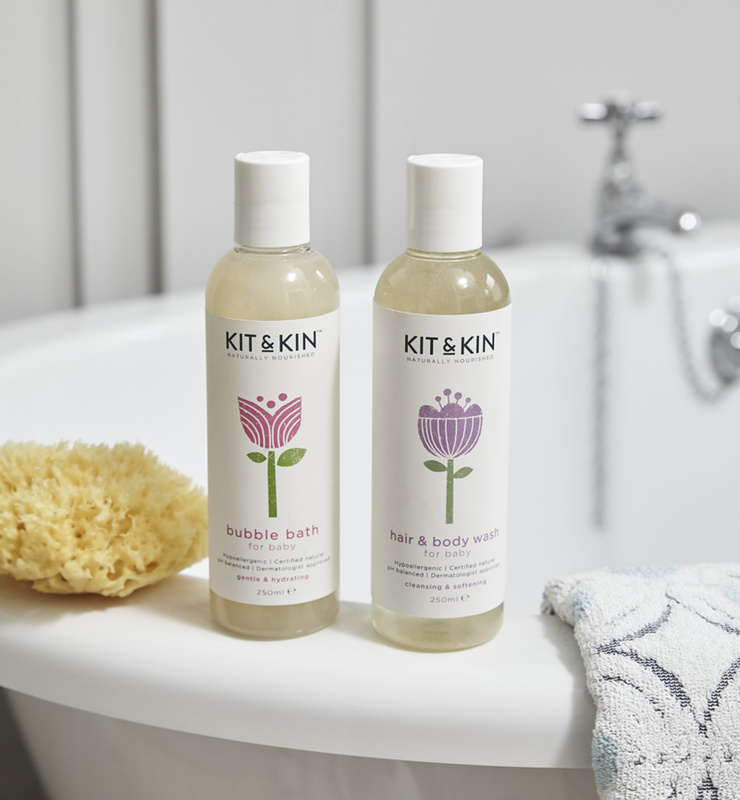 Ready to win a Kit & Kin Baby Bundle worth £29.99? C’est parti and see you tomorrow with Rock & Ruddle! 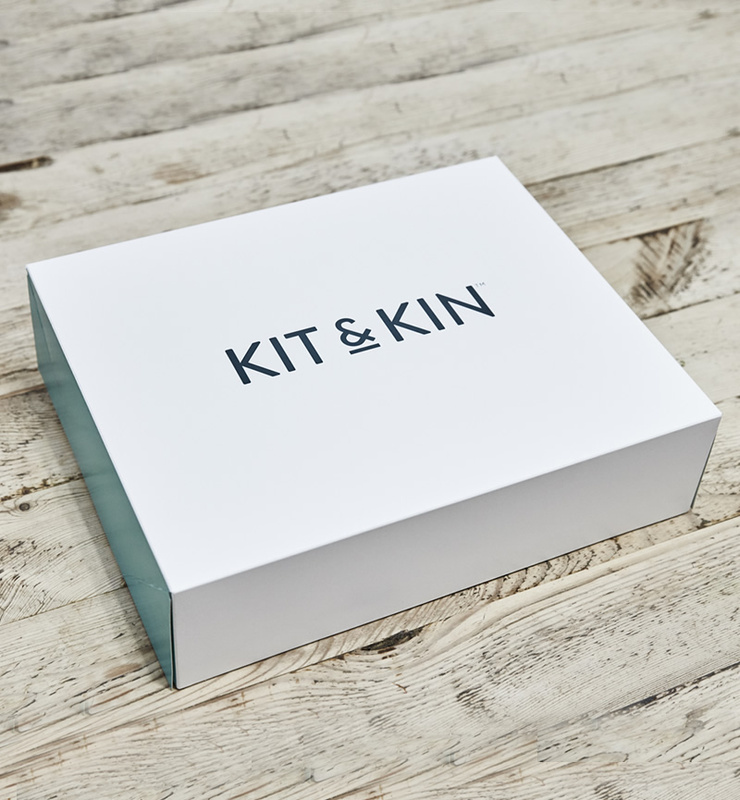 We featured Kit & Kin so many times now, I am sure you know all about it! Not sure? Well, let me recap for you! It all started with eco nappies with super cute designs to dress your baby bum nicely! We tried them and we thought they were great! Mais we also love the beauty products for les bébés and les mamans. Co-founded by Emma Bunton aka Baba Spice (we were lucky to meet her at the official launch party back in September!) and Christopher Money, the brand is sustainable and has a strong desire to support mummies. Having personally talked to both the founders, I can tell you they are super passionate about it all! Using only natural, nourishing and eco-friendly ingredients and sustainable materials to offer families a range of safe and effective everyday products, the brand is also famous for its monthly nappies subscription. I absolutely love the body oil. So much indeed I decided to include it in our 10 Beauty Products You Should Try in 2018! Ready to be spoiled with a cute and soft skincare bundle? Regardez! Hypoallergenic & pH balanced, this lot of natural products is heaven! Oui! I said it! Baba was lucky to try them all and not only they smell gorgeous, but they are also very gentle on his delicate skin! Plus, the complimentary gift box makes this bundle the perfect gift or starter pack if you know a maman or someone who will be soon! We recently did a little poll on Facebook (with a giveaway too so check it out!) asking what was the ideal present for a mama. The answer was clear: a hamper set! 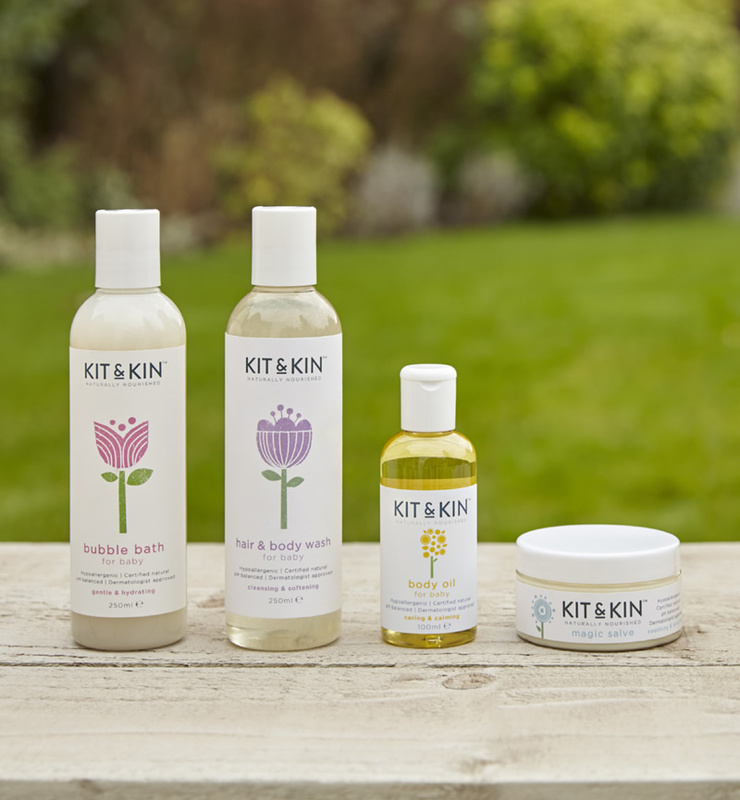 I know what you are going to say… This Kit & Kin Baby Bundle is for your little ones, right? Plus when those beauties are made without any harsh chemicals or synthetic fragrances, why would you resist!? 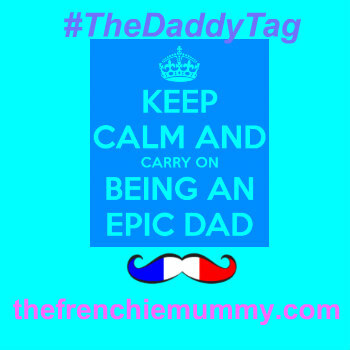 Do you know a baby or a maman who would like to try this? 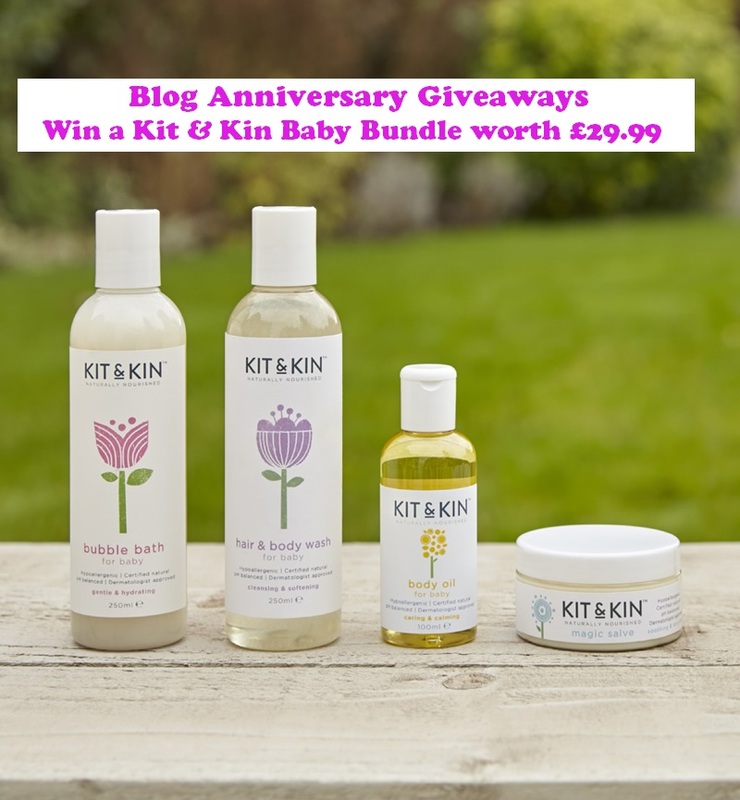 Then enter now our new giveaway & Win a Kit & Kin Baby Bundle worth £29.99! This giveaway starts on Tuesday 22nd May at 6 pm and ends at midnight on the 22nd June. Provision of the prize is the responsibility of Kit & Kin. Frenchie Mummy can’t be held responsible. 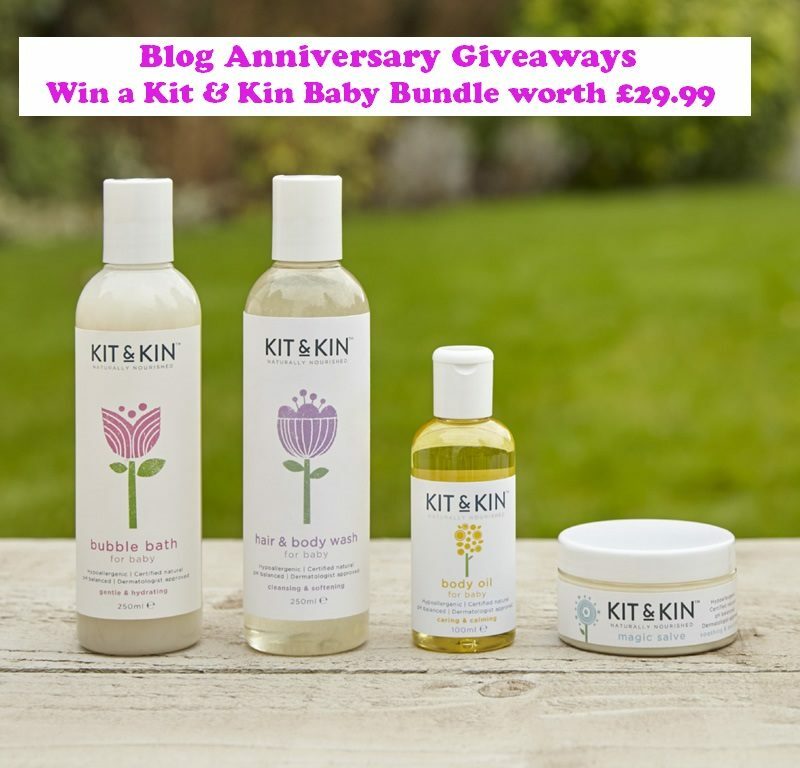 Merci for reading our new post from our Blog Anniversary Giveaways, Win a Kit & Kin Baby Bundle worth £29.99. Loving what you see? 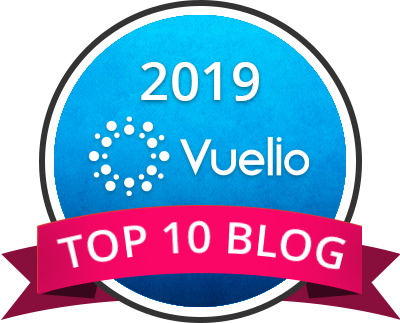 Why not check out our Giveaways‘ section for more fabulous prizes to win with us! See you tomorrow with Rock & Ruddle! Yes, you can win another cute brush with them! maybelline superstay lippy has revolutionised my life (dual ended one not the push up lipstick) no more lippy smeared around my face, it stays on, even when eating food, and sleep, i love it! I don’t have a favourite, I like to try different ones, but prefer natural and organic. Estée Lauder Doublewear Foundation. I can’t live without it. Max Factor panstick, best concealer ever! I love No 7 Skincare moisturiser from Boots! Cocoa butter. Not only does it feel so good, it is cooling and it smells great! Yummy! The Liz Earle hot cloth cleanser it works wonders! I really love l’occitaine precious cream! I have two. my hand cream and lip balm, which I need to put on several times a day. Jojoba oil – I use on my nails and cuticles, hands and face. I love trying out different perfumes – something fresh and uplifting for daytime wear! Max Factor Lipfinity, lipstick that really lasts! I like Elizabeth Arden 8 Hour Cream. Impossible to choose between the Elemis Pro-Collagen night cream and Aldi’s Lacura Q10 serum. I like Vaseline Rosy Lips. palmer’s cocoa butter for stretch marks is my favourite product right now! l’occitaine precious cream has to be the best moisturiser I’ve ever had! Mine is Carmex lip-balm! Cannot live without it! Dry hair shampoo so good if you have no time in the morning! Neal yards bee lovely hand cream, It’s so rich and indulgent. I have just remembered Black Diamonds fragrance by Elizabeth Taylor. It was heavenly but only available for a short period. Probably my favourite fragrance ever. Liz Earle Cleanse and polish. My skin seems to love it. Dry shampoo! Saves my hair when most needed.